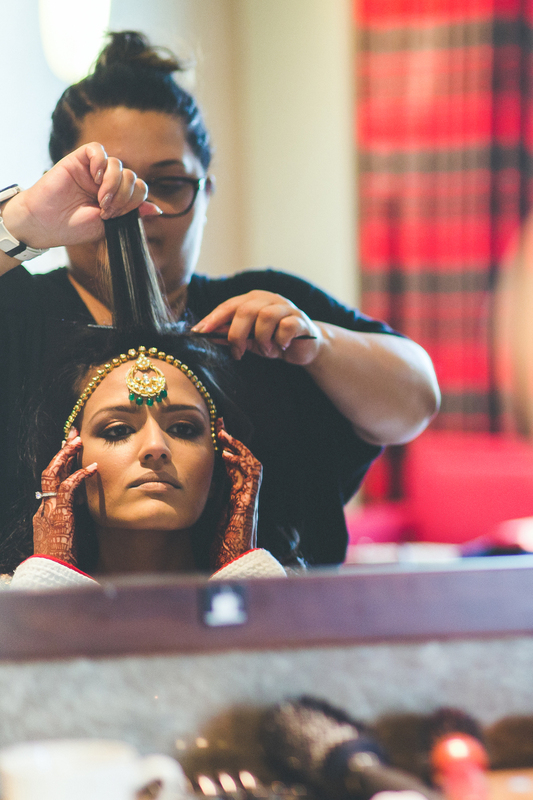 There are few days as special as your wedding day, which is why at Be Bar, we are dedicated to helping you look and feel your best. We pride ourselves on being professional, calm, prepared, and personal. 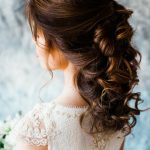 Our bridal stylists have many years of experience working with many nationalities and are able to adapt their techniques to suit any hair type and desired style. We aim to give you a fully tailored experience so that you can relax and enjoy the fun that comes with planning and enjoying your big day! 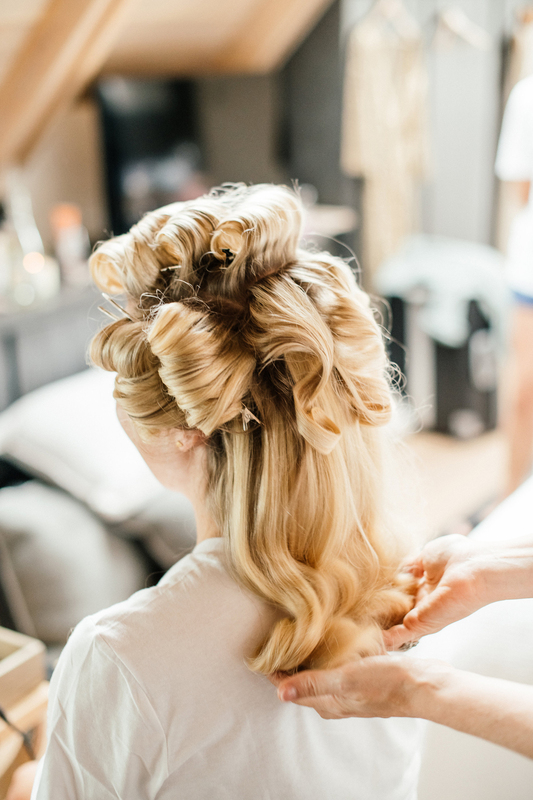 We offer a range of hair and beauty services for your wedding day, both in the salon or at your wedding venue. 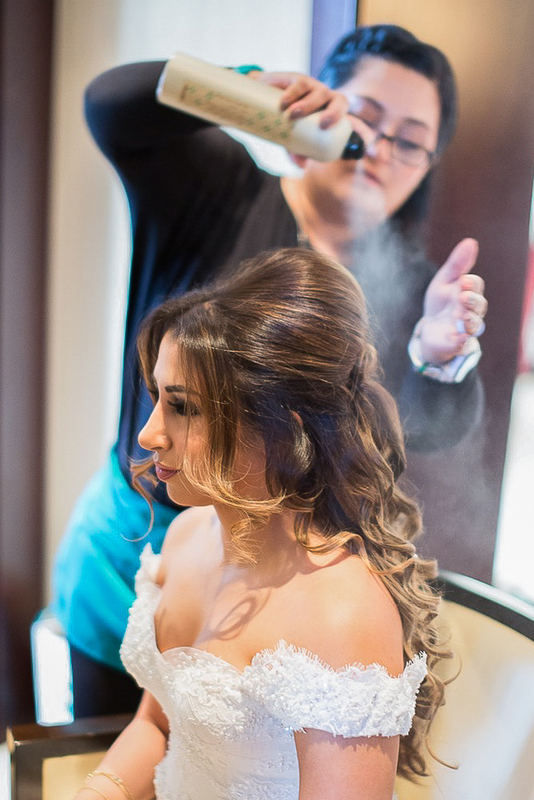 Additionally, we offer treatments to get your hair in the best possible condition prior to the big day. And don’t forget to add in nail, threading, and massage services, so you can be relaxed and polished from head to toe! Our space is airy and bright and is perfect for renting out to bridal parties for wedding prep as well as for hosting other special events, including bridal showers and bachelorette parties/hen dos. We are happy to provide a custom quote, and if you have any questions or require additional information please call us at 04 321 2348 or email us at [email protected]. Book in for your trial today! 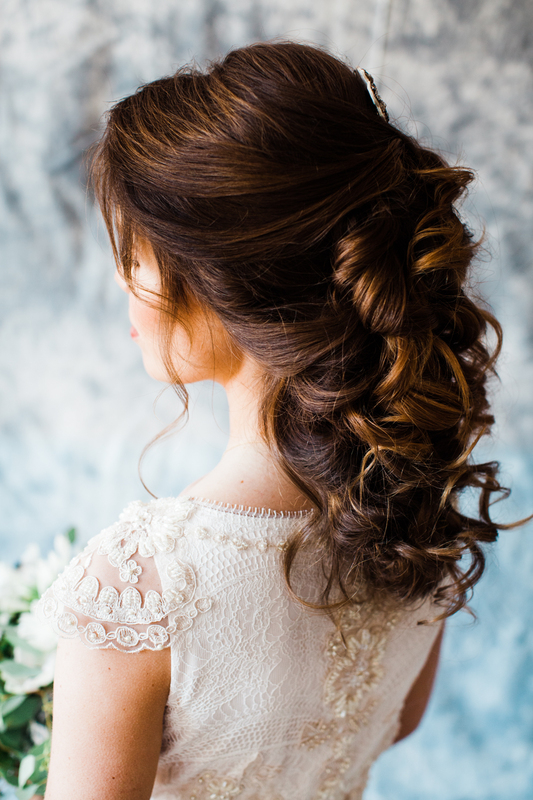 Prep your locks for the big day. 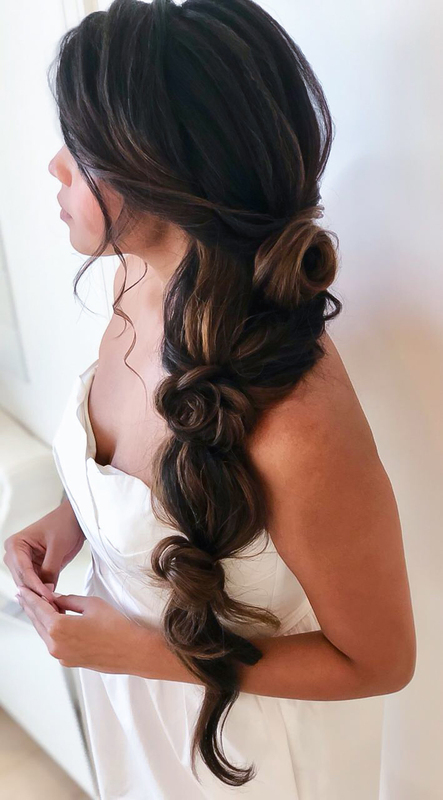 Book your bridal hair package with Be Bar and we'll give you a complimentary Davines scalp and hair treatment when you come for your trial. 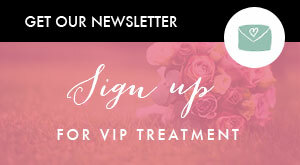 Quote 'Bride Club ME' when booking your appointment. Bridal hair styling & design. 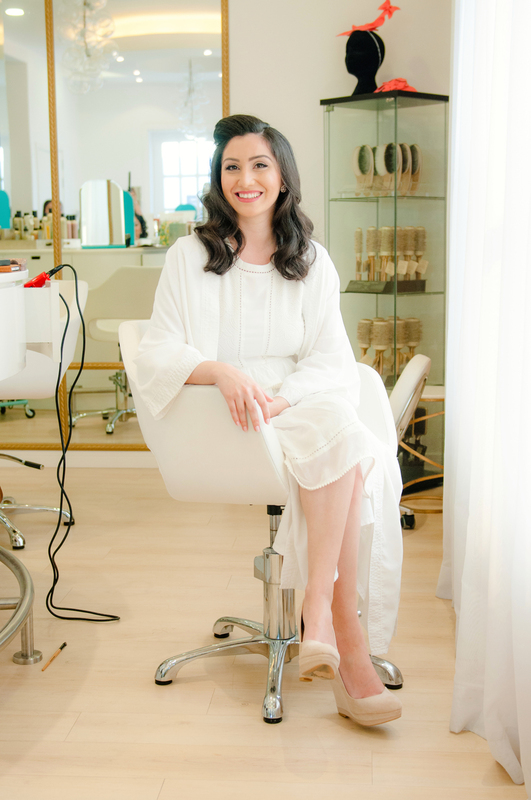 I needed my hair done for my wedding and was looking around for a hair stylist, after having a few trials with different hair stylists and salons around Dubai, I had a trial with Rica from Be Bar and I loved it! I could not find anyone that would do my hair the way I liked it and for it to hold the curl longer than a few hours. Rica managed to work her magic and I was impressed after the trial. I went ahead and booked her for the wedding day, she arrived at the hotel on time with all her tools and was super sweet the whole time. My hair was perfect throughout the wedding right until the end, it held the curls and the style. 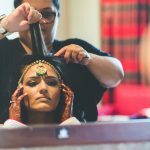 Compared to other salons in Dubai the pricing was also also very reasonable, most places tend to charge brides an extortionate amount of money! Besides doing my hair, Rica also did my bridal party’s hair. Each one of the girls had amazing hair that night and they were all very happy with the results. Each one of us asked for a different style and Rica managed to nail them all! 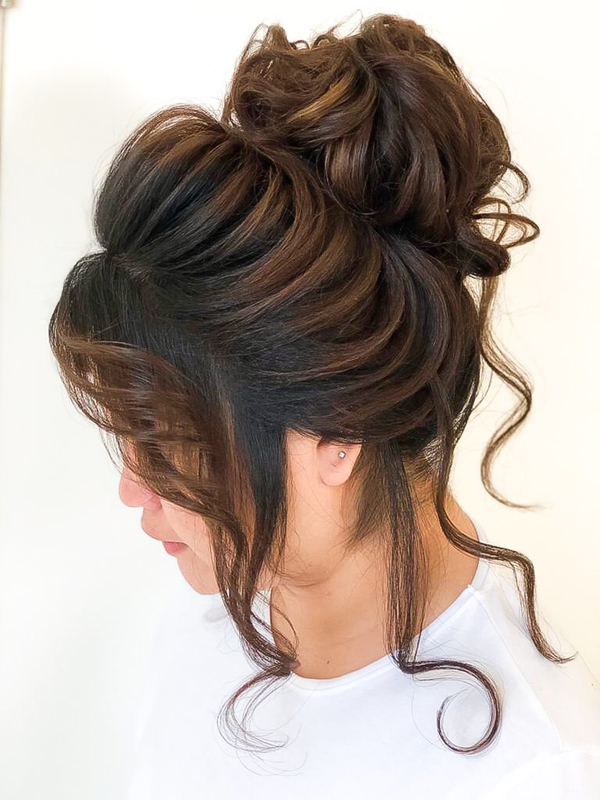 From loose waves, retro curls to an updo and she was super efficient with timing! 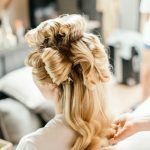 I would definitely recommend Be Bar to anyone looking to get their hair done for a wedding or even a night out. 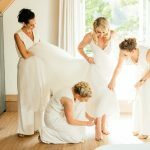 The management and staff are all so lovely and professional and can definitely put a jittery bride at ease! 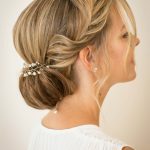 Be Bar did my hair for my wedding and it was the most talked about element of the entire event! Everyone loved how elegant, polished and distinctive my updo looked. 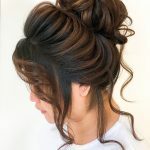 And the same was said for my sister who also had a beautifully done updo that was perfect for her face. 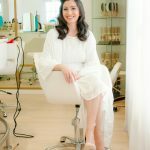 Andrea and Rica were very efficient while also taking time to talk us through the process and the whole salon was there to offer refreshments, compliments and everything you need before the big event. 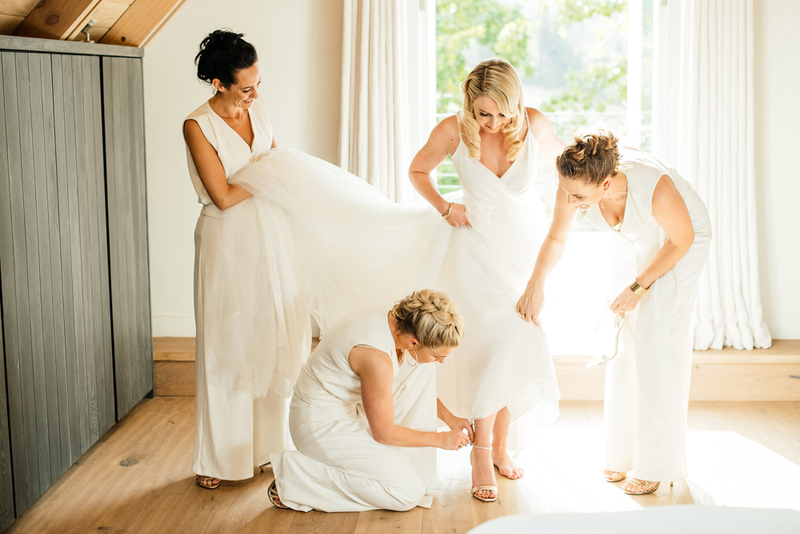 They even zipped me into my wedding dress! I would highly recommend Be Bar for your special day; they are experienced, professional, efficient and well priced! After 2 failed trials with other stylists, I wrote to Andrea and Lindsey of Be Bar. I went in for a trial with Rica and absolutely loved it ! I had 3 wedding functions and booked them for all three for me and my mum. Rica arrived on time on all three days and the speed with which she finished our hairstyles was amazing. The hairstyles were not just stunning, but stayed in place for hours. I want to thank Rica, Andrea and Lindsey from the bottom of my heart for their support for my big day. Couldn’t have asked for anything more. 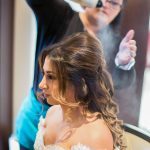 My bridal hair was done by Andrea at BeBar, it was just WOW! 8 loved it she listened to exactly what you wanted and in the trial if I wasn’t happy could change until I was 100% sure. Andrea is lovely, she has a lot of info about weddings and even marriage guidance!! When everyone saw my hair they said I looked like a movie star, it looks amazing on photos just the image I imagined. 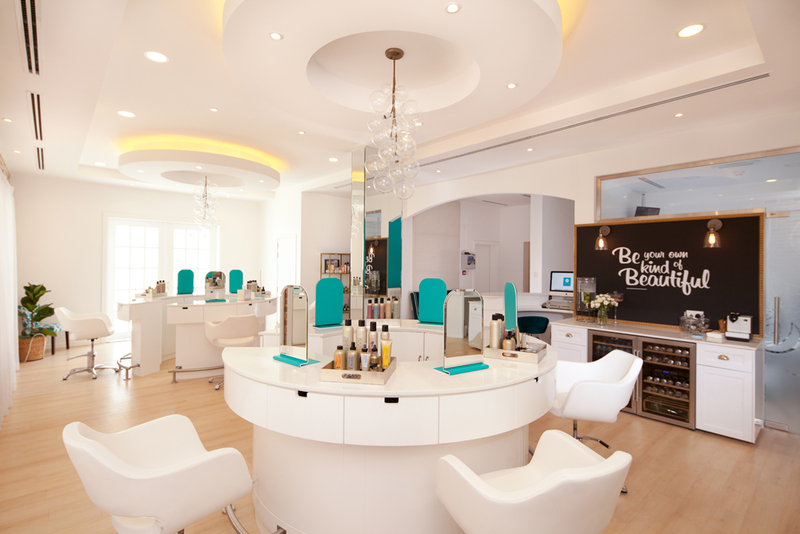 The salon is really pretty and all the staff are very friendly and helpful, a real pamper feel! 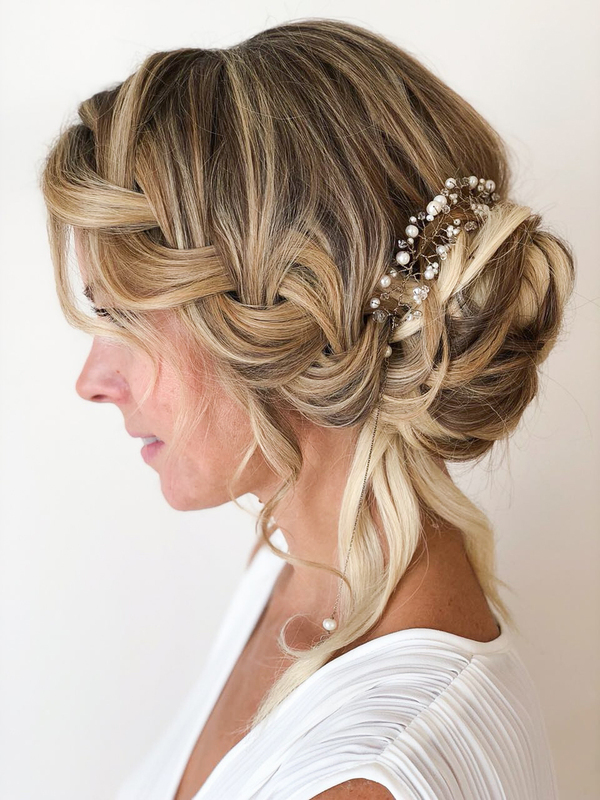 Andrea styled my hair and my mums hair on venue, however some of my guests went to the salon and they also were so happy with their hair and looked beautiful! Can’t wait to get my hair done again for my next event!